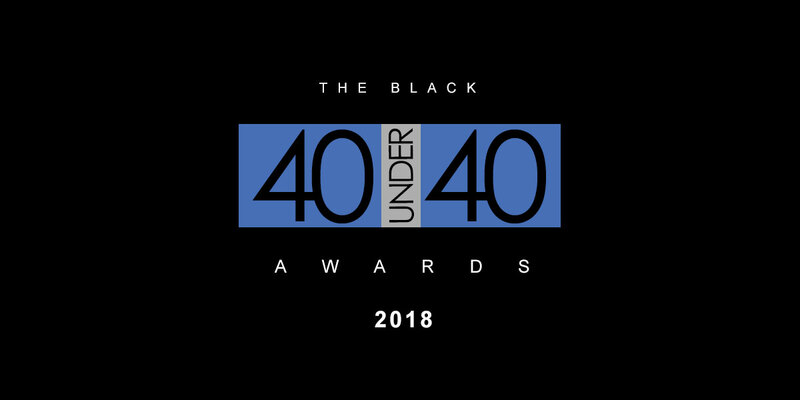 The Black 40 under 40 Awards is an annual event honoring the Best and Brightest Millennials for their accomplishments in their chosen field and for their contributions and commitment to the African American Community. If you know someone deserving of recognition please nominate them today. 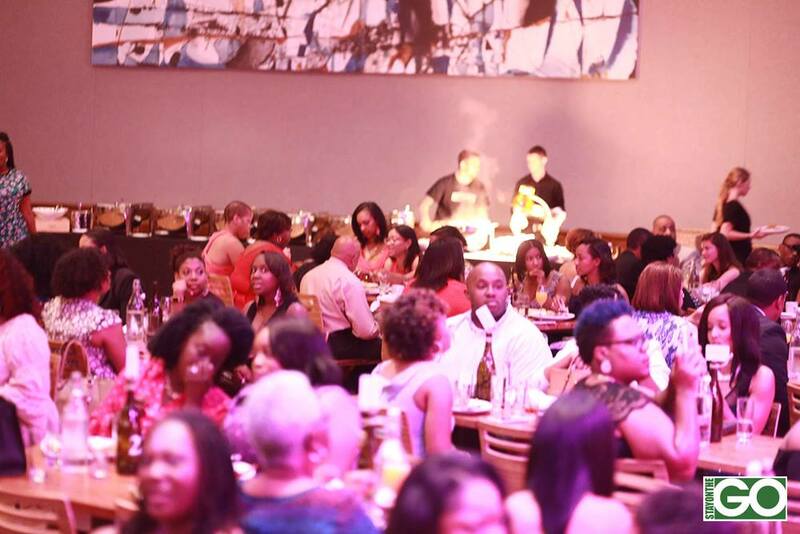 Nominations are currently open for the Metro Atlanta and Metro Nashville Area!